According to The Plumbing Industry Registration Board, CoC is a system and process whereby a licensed plumbing practitioner will self-certify their plumbing work by issuing a plumbing certificate of compliance to the relevant owner, municipality, local authority and / or insurance company. Through the process the licensed plumber takes ownership for their plumbing work and is held accountable for the work he has done. Certificate of compliance is a form of quality assurance. The installation, relocation or replacement of any heat pump water heating system. A plumbing CoC is issued within five working days of the completion of the said plumbing works. Only a licensed plumber may purchase and issue compliance certificates. It is illegal for anyone to work on a plumbing installation if they are not a qualified plumber or do not work under the adequate supervision of a qualified plumber. Registered people under the category of qualified plumbers are qualified to carry out plumbing works and may supervise non-qualified plumbers or plumbing apprentices; however, they will not be allowed to purchase or issue plumbing CoCs for plumbing installations. Lizé joined the IOPSA Western Cape team as the regional secretary. Lize has come from being a managing agent for a Body Corporate of a building with 72 units. Within this position Lizé was exposed to a multitude of plumbing issues where and IOPSA committee member was called in to assist and thus she has built on her plumbing knowledge. Lizé is responsible for the smooth running and administration of the Western Cape region as well as all of the events. She hopes to increase membership and events within her region in order to support the IOPSA members with knowledge and skills. Should you wish to get in contact the Western Cape region, please feel free to contact them on the details below. 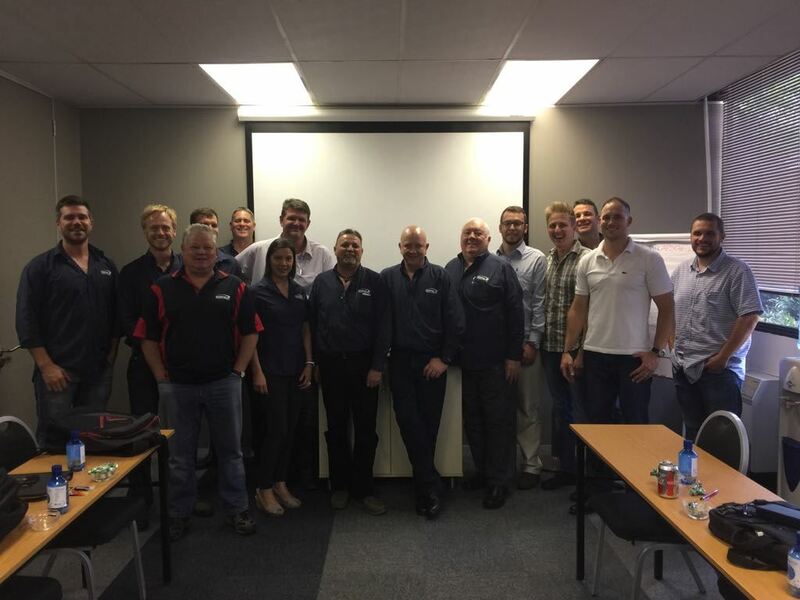 An inaugural IOPSA meeting was held in Bethlehem at the Gemsbok Club. It was certainly a long process in putting this event together and IOPSA would like to thank Mark and Linda of M&M Plumbing for making this event a great success. 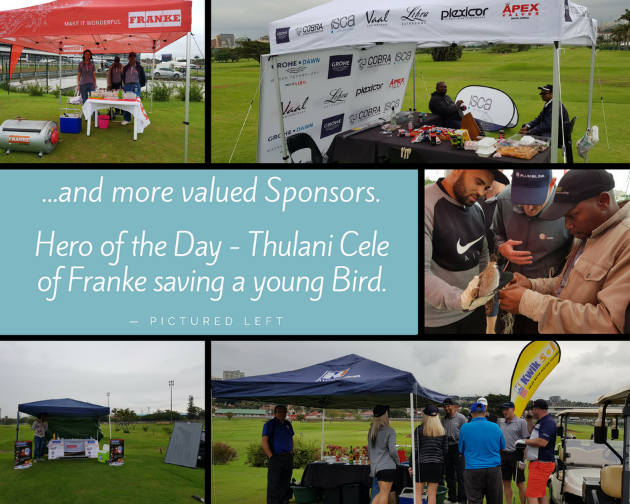 There was no shortage of commitment in terms of making this event happen, with Gert and Tokkie Fraser as well as Rudi van der Merwe and Andre Van Zyl travelling a round trip of 500km’s to attend and present in support of this event in Bethlehem. Steve Brown travelled from Durban, another extensive round trip of 800km. It was great that Mark and Linda were able to schedule a meeting with the local Building Control Officers at their offices; this in support of advising them of the changes within IOPSA and the PIRB. IOPSA extended invitation to the Building control officers to attend the weekly IOPSA Building Control officer training Webinars. For noting, one of the Senior Building inspectors attended the IOPSA meeting that evening and was/is very supportive of IOPSA and PIRB initiatives. A good start for a small town being an attendance of around 14 people, we wish to thank those in attendance. IOPSA would, once again, like to thank Mark and Linda for their commitment to taking on the position of sub-regional coordinator for the Bethlehem region we look forward to future meetings to identify and develop the region. This has been one of IOPSA’s goals to extend to outer-lying areas as we have managed to do in the Gauteng, Southern Cape and KwaZulu Natal regions. I encourage all members to engage with IOPSA - You won't regret it! I recently required assistance with a compliance issue with the local council building inspector and was referred to Mark de Wet (Technical Manager). Mark responded in good time and found a solution that was accepted by the council. We have been IOPSA members for over 10 years and up until recently did not see the membership as beneficial to ourselves. We also found the webinar’s very informative on current trends and very valuable to our staff. I wish to encourage other IOPSA members to engage with the organisation whenever there are any issues or complications on site as IOPSA membership includes this service. I for one have a new and better perception of IOPSA and would like to thank Mark de Wet and the team for the excellent service received. 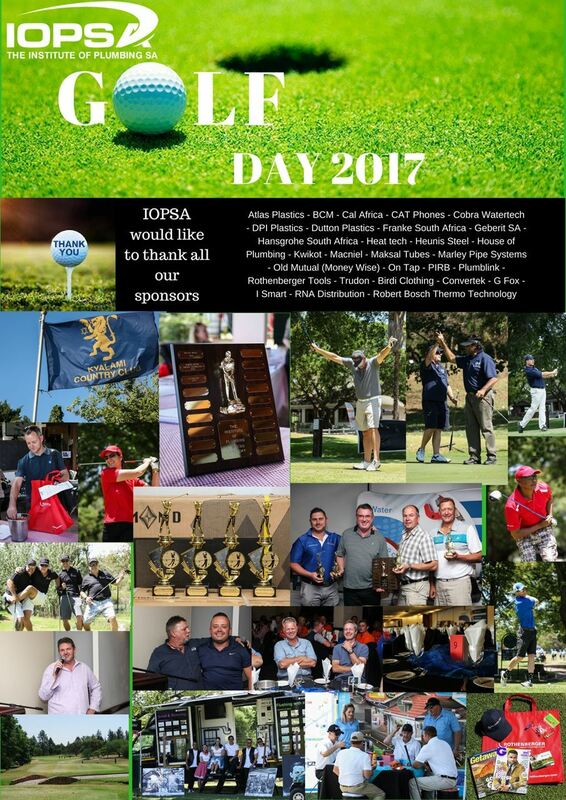 On behalf of IOPSA Gauteng, we would like to personally thank You for your Support at the IOPSA Gauteng Golf Day 2017. The feedback has been phenomenal from both Players and Sponsors; those that matter most. We certainly look forward to seeing you for an even greater day in 2018 as we continue to grow! IOPSA would like to thank Jackie Burgess for the hard work and planning that went into making sure the IOPSA Gauteng Golf day was a success. 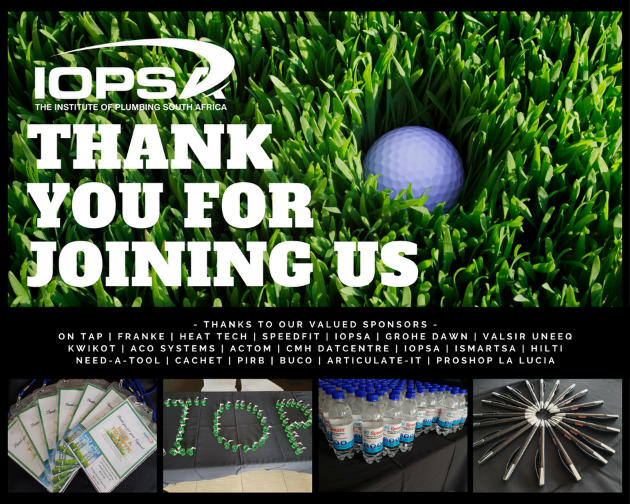 We wish to reiterate our Thanks for Our Generous Sponsors – The IOPSA Gauteng Golf Day could not have been achieved without their valued support – for Contact details please feel free to pop us a message. *NB* - For more photos please click here! KZN Golf Day - Thank you for Joining us 2017! The annual Mike Drake Memorial was held at the Royal Durban Golf Club. We were honoured to have Malcolm Harris from Harscan as our MC. The prizegiving was handled by Gary Chandler and Marc Sheppard of Plumblink. On a day in which was scheduled for cold, wet and windy; there surely was some hot golf and lots of beverages to stave-off the effects of the weather. IOPSA KZN would just like to thank all of our Sponsors, players and participants in making this a memorable day. 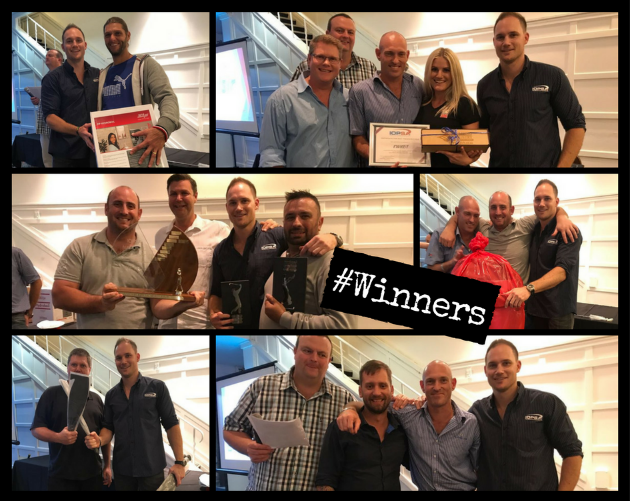 We wish to congratulate fourball winners, Team Speedfit as well as the Winning Plumber; Keith Botha, further wish to congratulate Kwikot for their enthusiastic tee box. We’d just like to thank Bianca Brown for organising another spectacular event; this is certainly not an easy task, but once again pulled off without a hitch. We’d further like to thank the KZN committee for their efforts and support as well as Steve Brown, always cracking the whip. We look forward to next year for a bigger and better relaxed day of golf and fun. On behalf of IOPSA KZN, we would like to personally thank You for your Support at the Mike Drake Memorial Golf Day 2017. The feedback has been phenomenal from both Players and Sponsors; those that matter most. I certainly look forward to seeing you for an even greater day in 2018 as we continue to grow! We are truly thankful to have missed the Severe weather and congratulate players and sponsors for braving the short drizzle! 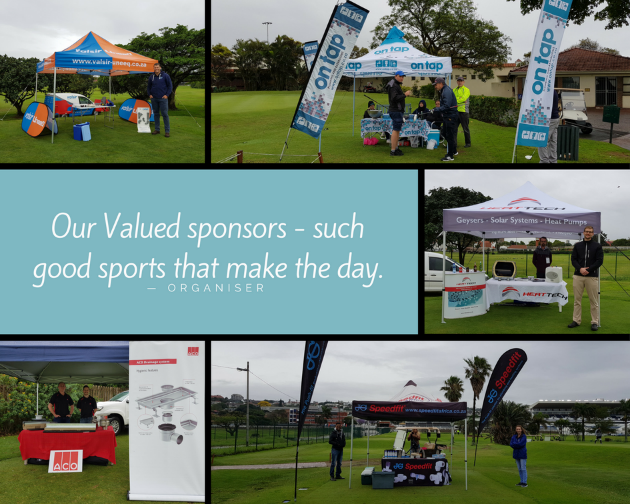 We wish to reiterate our Thanks for Our Generous Sponsors – The IOPSA KZN Golf Day could not have been achieved without their valued support – for Contact details please feel free to pop me a Message. There has been a large amount of confusion regarding the requirements of SANS 10400-XA and the installation of Retrofit solar geysers as an installation option for SANS 10400-XA compliance on new property developments. With Retrofit installations been a cheaper installation, developers are opting for the retrofit systems but are unaware that the installation will not be compliant as per the requirements of SANS 10400-XA and SANS 1307. This also becomes an issue for the plumber issuing the PIRB COC as it will fail on an Audit. What is the requirement of SANS 10400-XA? XA2 – Not more than 50% of the annual volume of domestic hot water should be supplied by means of electrical resistance heating, ie 50% or more of the hot water used must be heated by energy sources other than electricity. If we take a closer look at SANS 10400-XA it states, the following regarding Solar hot water heating installations. SANS 10106 5.1.6 in turn requires that the solar water heating system must comply with SANS 1307. It is therefore clear that both the solar water heating system must comply with SANS 1307 (which includes the 2 main components – the collector and the storage tank (3.1.6), as well as all the prescribed control and safety valves, pipe-work thermal insulation), and secondly the solar water heating system installation (which covers many aspects as well) must comply with SANS 10106. SANS 1307 specifies the tests, the design and performance of some of the components separately (like hail, condensation, cover strength etc. tests on the collectors, other tests on the storage tank, as well as other tests on the components together as a system, such as thermal performance, standing losses, freeze resistance etc. SANS 1307 compliance cannot be achieved by the sum of the individual components on their own, tested separately. There is no test in SANS 1307 or in any other SANS standard for the thermal performance of the collector on its own. You cannot therefore test a collector on its own and then mix and match it to any other storage tank and then prove or certify compliance of such a combination as a SANS 1307 system. So in conclusion any inspectorate like PIRB or the municipality or any other inspection or approvals authority (Dept. Energy, CEF, etc) or body, needs proof in the form of a valid and current SANS 1307 system test report, mark certificate or JASWIC listing and certificate. If a retrofit system is to be used at a new development then a SANS 1307 test report will need to be provide by either the manufacturer, importer or plumber doing the installation and presented to the developer or consumer as proof that the complete installation is compliant and has been tested in full to the requirements of SANS 1307. It gives me pleasure to write about the current IOPSA administration. I find it refreshing to deal with Steve Brown (Acting Ed), Kaela Bell (Membership administrator) and Mark de Wet (Technical Manager). Kaela from day one, was not only pleasant, but knowledgeable and efficient. We were very concerned about the CPD points that we had not been able to achieve, not due to our negligence but due to various complications. I can proudly say that within two months, we have 19 CPD points! Not so difficult once you understand what is required. I have had a few plumbing issues and Steve has always been just a phone call away. If not available immediately, within the hour he is returning your call. We have been doing internal audits on our plumbers re installing geysers and there were a few technical points we needed to clarify, Mark was available to assist with the information we required. I used to be a member of IOPSA over 15 years ago and up until recently did not feel I was benefiting in any way. I also felt that to get CPD points was a money racket. Now I feel completely different about being a member and about the CPD points. They are both essential. Why one may ask? IOPSA meetings, that are very informative on relevant business issues and product, provide you with 4 CPD points. Recruiting of learners and plumbers. Achieving CPD points is a very good way of staying abreast with all aspects of running a successful plumbing business and need not cost you anything if attend meetings throughout the year and watch a few videos. I feel proud to say that I am affiliated with IOPSA now we just need to get all the plumbers, throughout South Africa on board. On the 20th of September 2017 IOPSA National held its 77th NATEXEC meeting where chairman from all over the country were in attendance to discuss the status of IOPSA and the way forward. During the course of the full day meeting many topics such as budget, training, regional feedback, technical information, events and marketing were discussed. The meeting was a great success and all who were in attendance left with a strong understanding of the way forward and excitement for things to come.